Hello ... Hello ... my old friends ... It's great to see you once again! 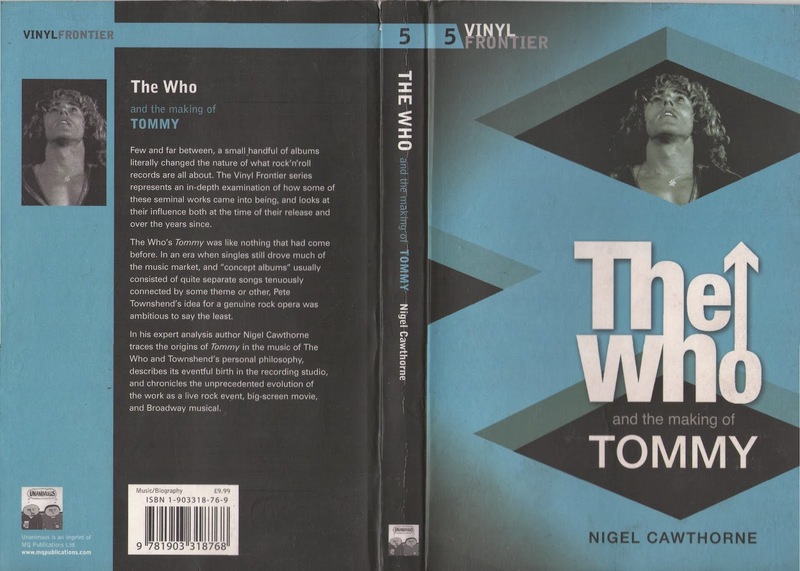 Recently, a colleague of mine at work gave me a book entitled "The Who and the making of TOMMY" by Nigel Cawthorne [Unanimous/2005/ISBN 1-903318-76-9] because he knew that Yours Truly KJS had read Pete Townshend's excellent autobiography: "Who I Am" back in August 2013. 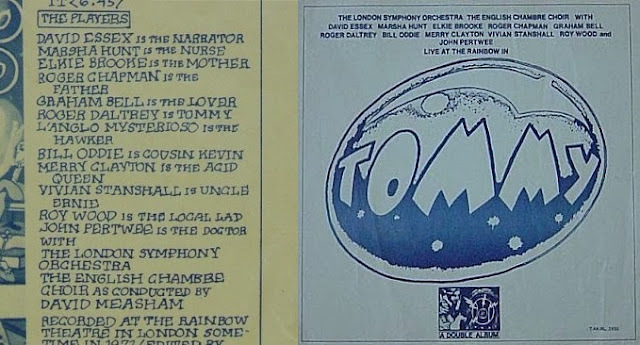 "Wizzard were planning a special Christmas show in Coventry, but that has now been cancelled because Roy has been offered a part singing "Pinball Wizard" in the London production of "Tommy" at the same time. It is quite a milestone for it will be the first time he has ever sung a song in public which was not written by himself. "I'm very excited about this. It's great even to be considered for it. "I've always rated Pete. 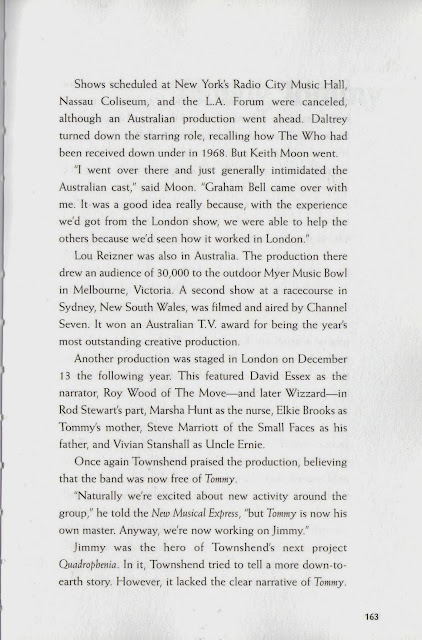 I'm glad to see that since 'Tommy' he has been known as a writer whereas before he was just a performer." A 2LP bootleg recording [#TAKRL2956] exists of those shows and includes Roy's performance of the iconic Pete Townshend penned anthem "Pinball Wizard". It's interesting that Roy accepted this role at a time when he would have been actively promoting his 'new' Wizzard single "I Wish It Could Be Christmas Everyday" and, as the above article citation states, it meant cancelling a lucrative Wizzard Christmas show in Coventry at the time. This was all news to me and quite timely due to my recent interest in Pete Townshend and The Who, hence this latest ELOBF article! 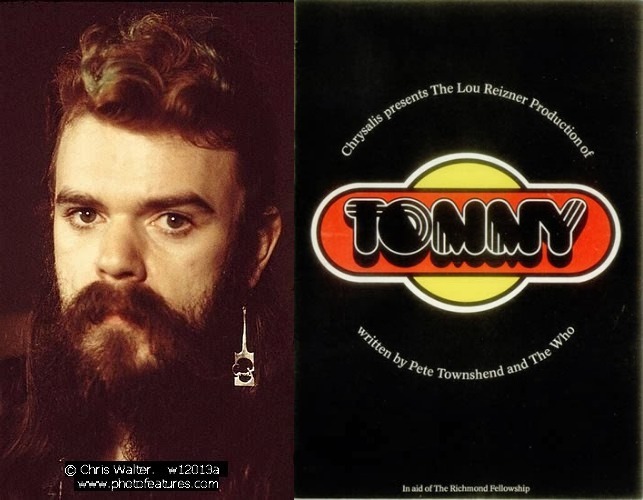 ELO Beatles Forever [ELOBF] recommends Roy Wood to those enlightened folks who enjoy the music of ELO, Jeff Lynne, Wizzard, The Move, The Idle Race, 'Brum Beat', The Beatles and related artistes. I was thrown out of the venue for taking photos. My film was confiscated by an over zealous bouncer.